The Resume Writing You Invested in Finally Paid Off – Maybe? Finally receiving that long awaited job offer is an exciting time. 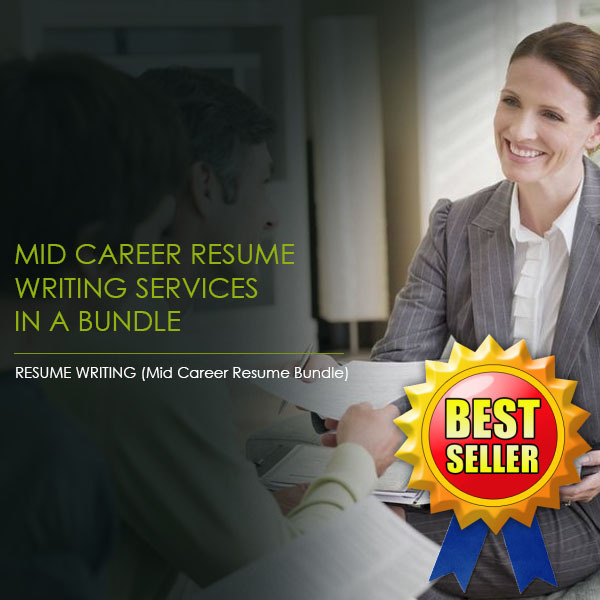 You paid to have a professional resume writer create your document, sent it on its way and now you’ve landed that offer that you have been waiting on. Hooray!! Although you may want to rush to accept the offer there are a few things that you should consider before signing that acceptance letter. Below are a few factors to consider before accepting. Was the hiring process too short? If the company that you received an offer from hired you without an interview or the interview seemed more like checked box then beware. This could be a sign of desperation by the employer or worse a sign that the duties that you believe to be part of the job are not what they will be when you start working. A legitimate company should have you walk them through your resume, ask you industry-specific questions, and show interest in your background. If you feel like the employer rushed the process, something may be behind door number 3. If possible, take some time and speak to current employees of the organization. It really ins’t worth your while to ask them if they like the company, of course they are in fear of saying anything but yes. Instead, ask them how long they have worked for the organization. If you find a pattern of most employees having a short tenure this is a sure sign that the company is revolving door and employees are getting out as fast as they can. A great resource to check out employee reviews of a company is glassdoor. Glassdoor is a site where employees can anonymously review their employer. You may be surprised at what you see. Benefits. If the company cannot give you specific information on their benefits, then they more than likely have something to hide. Great companies typically rave about benefits. Be sure you ask about paid time off, medical coverage, and other related benefits that the company offers. “We are working on updating our benefits package” , “We will go into these details once you start” and other related buffers may be a sign that once you clock in, you won’t be clocking out for vacation without penalties. Be sure your potential employer can give you clear and detailed information on what they offer their employees so you aren’t wasting time with your professional resume. Hearing phrases like, “This job isn’t for everyone” and similar could be code for you to run away from the offer. By nature you may take this in a positive light and believe that of all people, this company thinks that I am perfect for their needs. Be careful! What this really means is that working for this organization has proven to be unfavorable for past employees. Likewise, if the hiring manager lists reasons why former employees didn’t work out then this may be the writing on the wall that it probably won’t be somewhere that you will be at long-term either.